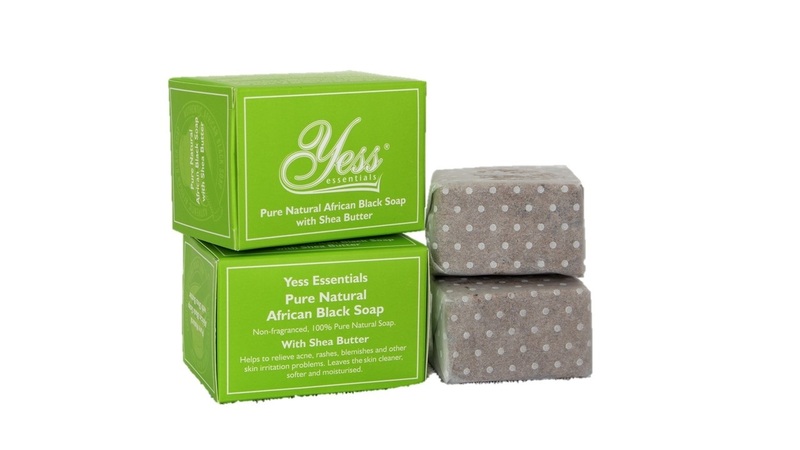 Pure natural African black soap shea butter soap bar, non-fragrance, 100 percent natural organically derived hand-made soap, made from authentic raw African black soap and unrefined raw shea butter. 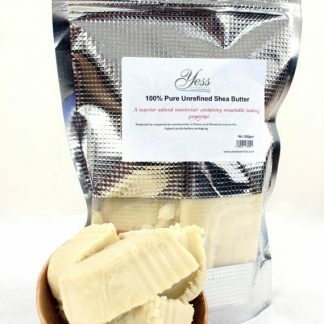 The raw African black soap made from cocoa pod husk ash and unrefined palm kernel oil; and the unrefined raw shea butter are produced by cooperative communities in Ghana. 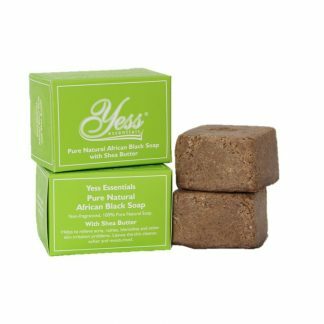 African black soap shea butter soap bar contains no animal fats, free of chemicals, preservatives, colour enhancers, paraben and fragrance. 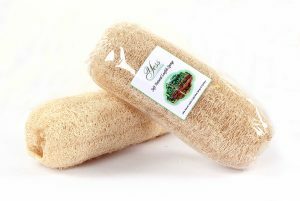 The soap is used daily for bathing, by rubbing the bar between hands or sponge and apply on the body. 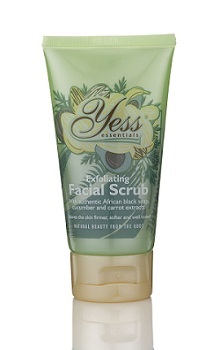 Can also be lathered and apply to hair for shampoo. 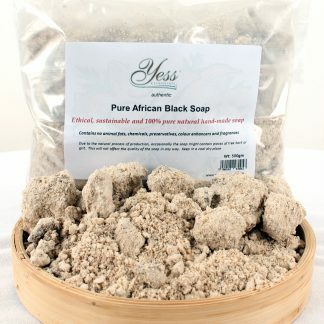 Raw African black soap is high in natural glycerine, therefore absorbs moisture easily. When exposed to the air, the soap will have a thin white coloured film. This film is not moulded, it is caused by absorption of water from the air. Best to keep the soap bar away from sitting in water and store in dry soap case. 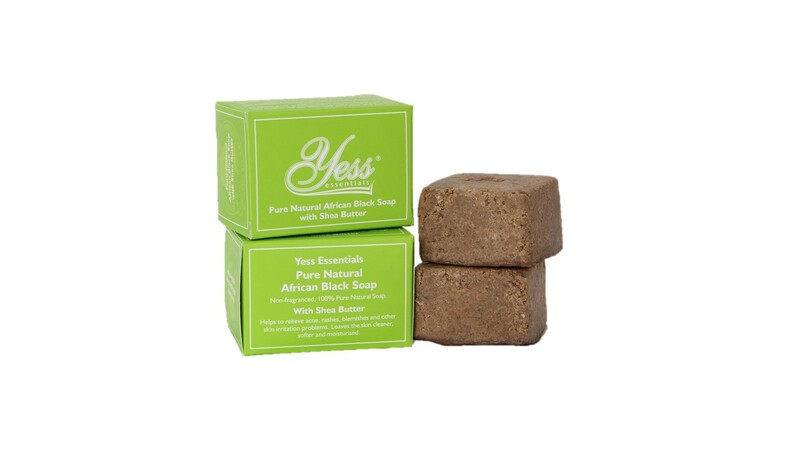 Due to the natural process of production of the raw African black soap, occasionally the bar soap might contain pieces of tree bark or grit. This will not affect the quality of the soap in any way.